Investigators are trying to determine why a man who had reportedly been driving erratically Tuesday night fled police, sparking a chase that ended in a shootout in which a Kittitas County sheriff’s deputy was killed. 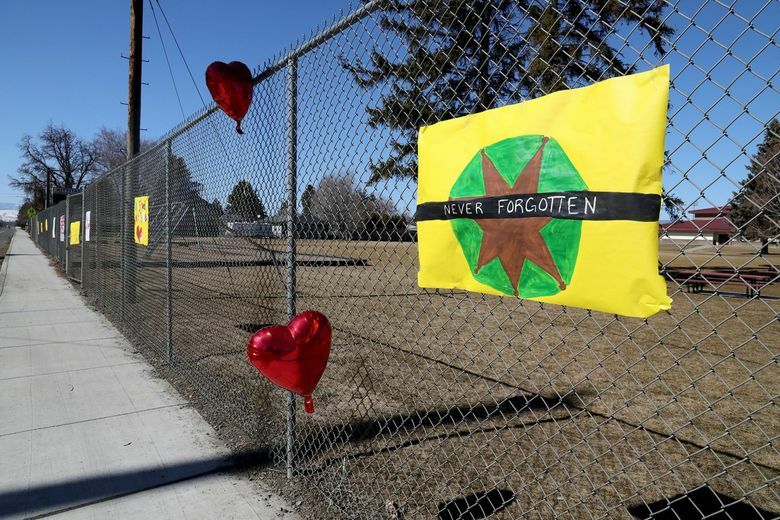 One clue may be the immigration status of Juan Manuel Flores Del Toro, who was also killed in the shootout in the town of Kittitas. A police officer was wounded in the shootout but is expected to recover. Flores Del Toro, a Mexican national, was in the United States illegally on an expired agriculture visa, U.S. Immigration and Customs Enforcement (ICE) said. Flores Del Toro had entered the United States on April 11, 2014, at Laredo, Texas, on a temporary agricultural visa, according to a statement released Thursday by ICE spokeswoman Tanya Roman. Such visas, known as the H-2A classification, can be held for a maximum of three years, according to the ICE website. The visa holder then has to leave the United States “for an uninterrupted period of three months” before seeking readmission, the website states. Flores Del Toro’s three years would have been up in April 2017. Roman said that ICE has no record of Flores Del Toro leaving the country or extending his visa after it expired. The 29-year-old Flores Del Toro was driving a car registered to someone else when someone reported he had been driving erratically Tuesday night. The owner of the car knew Flores Del Toro and had not reported the vehicle stolen, said Capt. Dan Hansberry, spokesman for the Ellensburg Police Department, which is conducting the investigation. Hansberry said little else was known about Flores Del Toro, and investigators have released few details about the shooting. His last known address was in Ellensburg, and he had extended family in the Kittitas Valley, Hansberry said. He was not wanted on an arrest warrant, and he had “minimal” previous contact with police, Hansberry said. Hansberry described the chase that began around 7:30 p.m. along Cleman Road near Exit 115 of Interstate 90 that leads to the town of Kittitas. At a news conference the day after the gunbattle, police officials said the driving was exhibiting “road-rage” behavior. 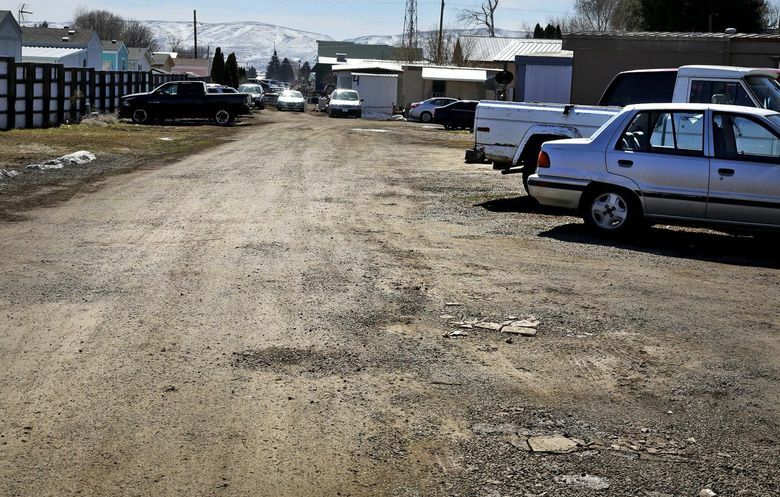 Kittitas County sheriff’s Deputy Ryan Thomson was sent to investigate, and the chase began. He was shortly joined by Kittitas police Officer Benito Chavez. The chase went through the four blocks that make up the center of town, then swerving a block west, a block north and a block east, ending up a trailer park. Fifteen minutes after the initial report, residents at the trailer park reported hearing gunshots and screaming. Thompson, 42, who was born and raised in Walla Walla and attended Central Washington University, was fatally shot. He is survived by his wife and three children. Chavez, 22, was airlifted to Harborview Medical Center in Seattle, where he was listed in satisfactory condition. 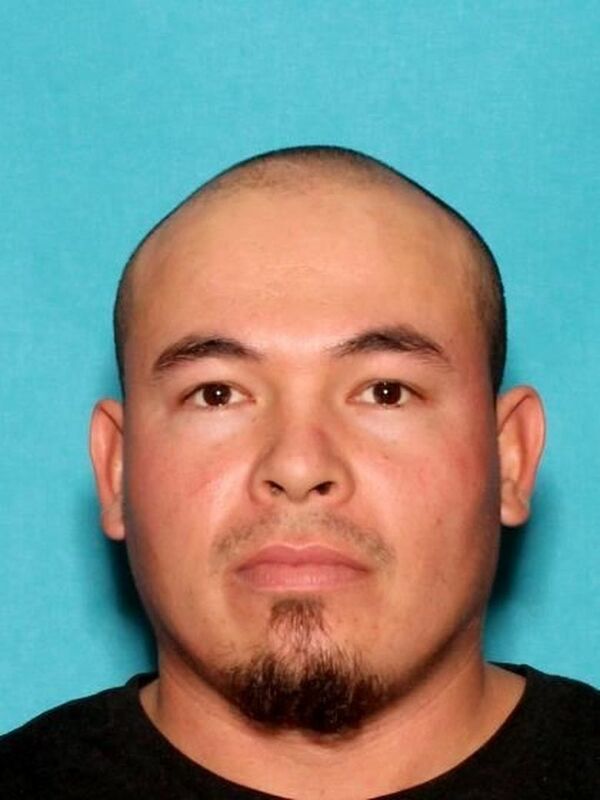 Chavez is married and his wife is expecting a child, according to Kittitas law-enforcement officials. Police said it was the first fatal shooting of a law-enforcement officer in Kittitas County since 1927.